A trip to Penang would be incomplete without a visit to The Habitat in Penang Hill. Penang Hill is one of the oldest colonial hill stations established by the British during their time with artifacts and paintings dated as far back as the 18th Century. 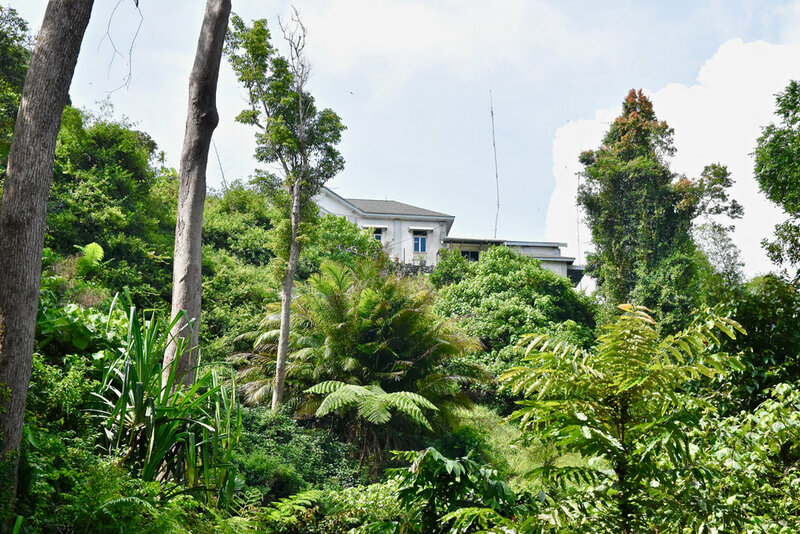 The hill is home to over 52 prehistoric bungalows and is comprised of Strawberry Hill, Halliburton Hill, Flagstaff Hill, Government Hill, Tiger Hill and Western Hill. 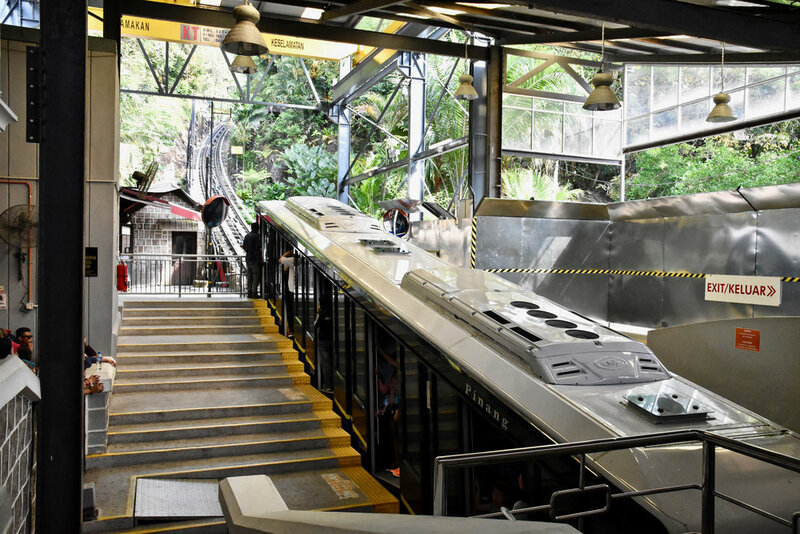 A short train ride on Penang Hill's funicular train takes you to the top and is a real feature in itself, boasting 285 feet long and is one of the steepest tunnels in the world. 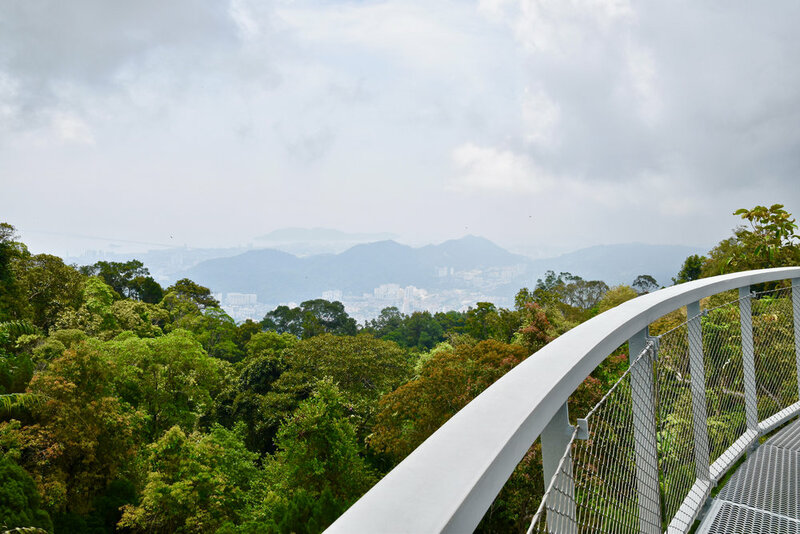 A world-class eco-tourism facility located on the fringes of a 130-million year old virgin rainforest on Penang Hill, The Habitat reconnects you with nature and Malaysia's beautiful rainforest which (while precariously exists side by side with urban Penang and its environs) is untouched. The Habitat’s eco-friendly attractions include a historical 1.6km Nature Trail built in the early 1800s by the British East India Company. Additionally eco-friendly Canopy Bridges, a Tree Top Walk, Canopy Walkways and Zip-Lines provide access to the forest canopy. The Habitat’s specially trained Naturalists are on hand to teach you everything you would like to know. From the Racket-tailed Drongo's symbiotic relationship with the Dusky Leaf Langur to catching glimpse of one of the world's largest squirrel species - the Giant Black Squirrel (Ratufa bicolour). There is simply so much to discover and see. 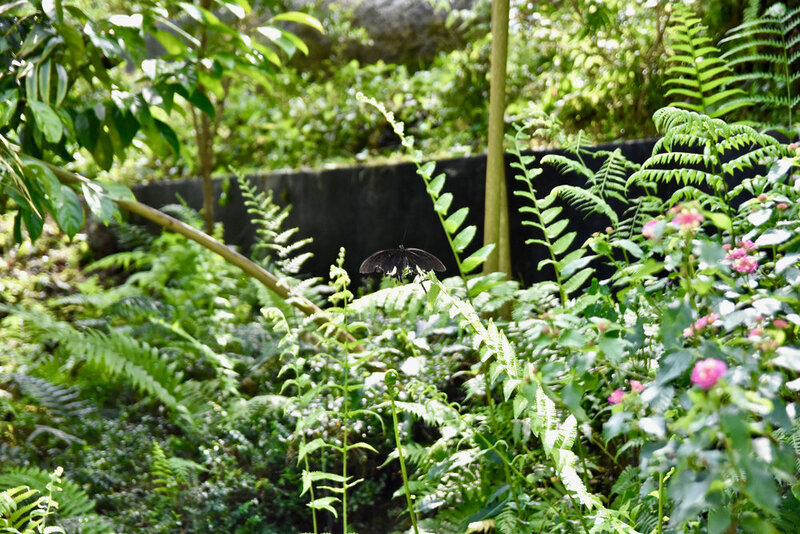 Throughout the Nature Trail, numerous rest areas set in various themed gardens such as the red, purple, ginger and fragrant gardens provide opportunities to relax and take in the view. We loved taking a seat at one of the Giant Swings and enjoying the cool breeze as we took in the breathtaking views of the Golden Valley. A highly anticipated attraction that will open to the public in May 2017 is the Curtis Crest (also fondly known as the ‘Tree Top Walk’). The attraction is named after Charles Curtis the first Superintendent of the Penang Botanic Gardens and measures 100m in length and is the highest viewing platform in Penang at 820 meters above sea level and 360-degree views of the island and mainland including Gunung Jerai (Kedah Peak), the padi fields of Kedah, the ‘rice bowl of Malaysia,’ and on a clear day all the way north to Langkawi. The fourth quarter of 2017 will also see the launch of The Habitat Ariel Trail a series of with mini zip-lines (flying fox) of between 80 and 120 meters and Canopy Walkway Bridges inclusive of a net bridge expected to open in the second quarter of 2017. 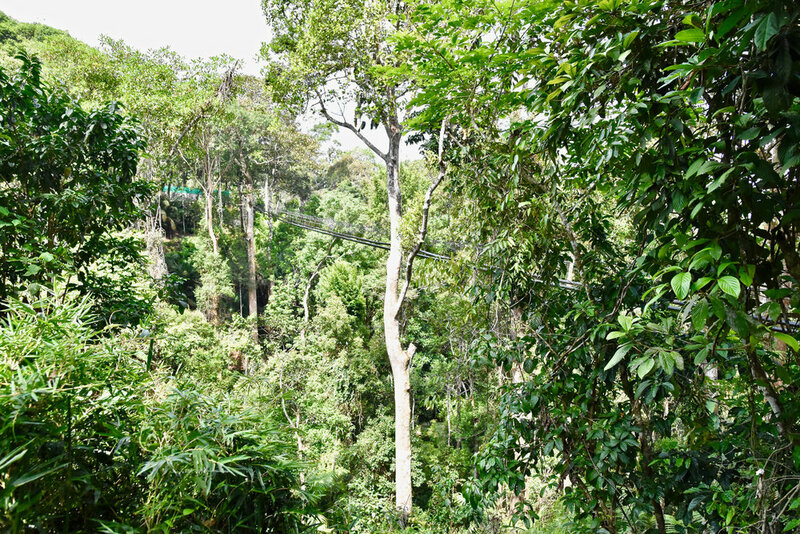 The Big Zip will be a giant zip-line that will take you 700m into the rainforest above the tree top canopy. 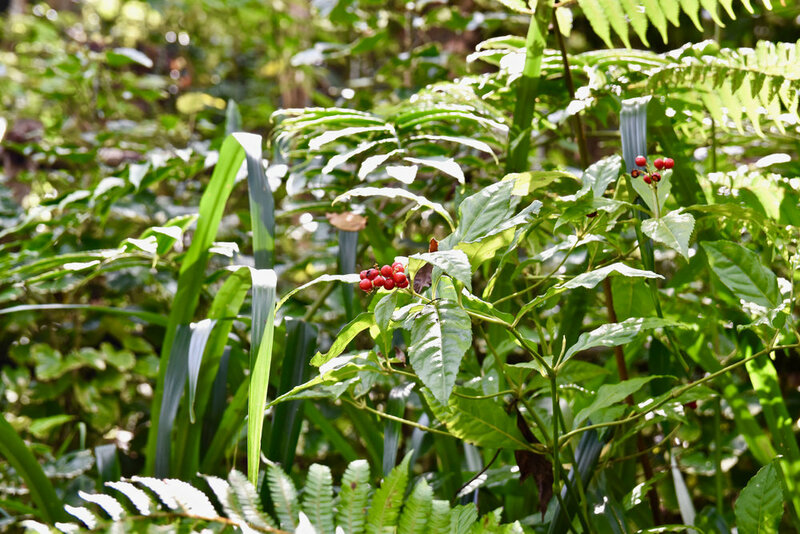 On the other side, you will be guided through 130 million year old rainforest by a team of specially trained Naturalists. 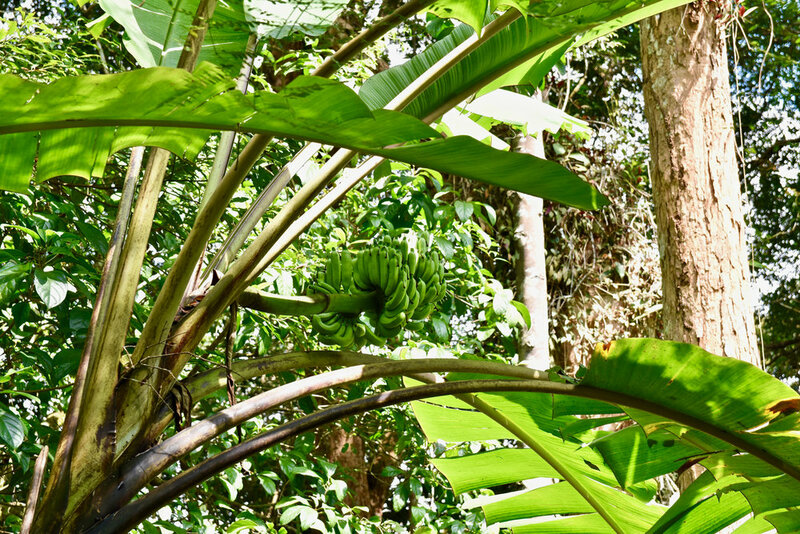 Guided Night Walks are also available where Naturalists share the magic of the rainforest after dusk. The entire Nature Trail is a stroller and wheel chair friendly and is suitable for people of all ages and indeed for the entire family to enjoy. With a wide array of activities for all age groups, The Habitat is simply a must-visit.